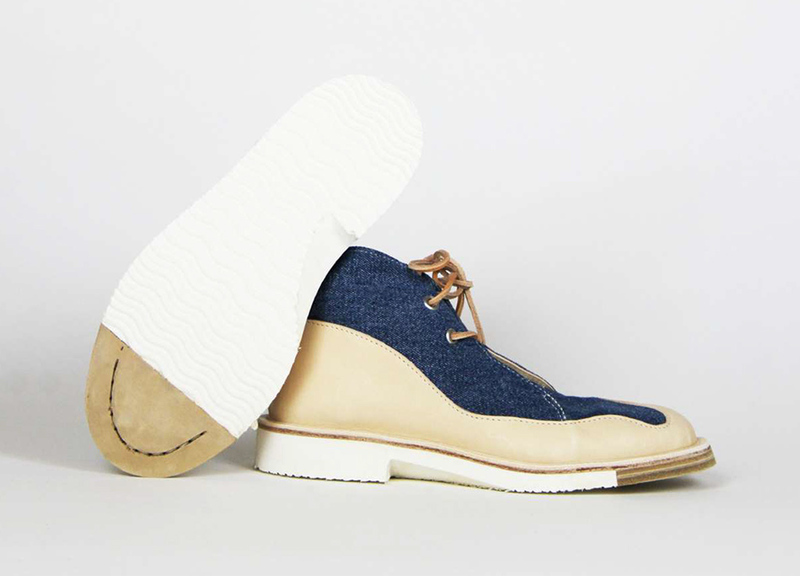 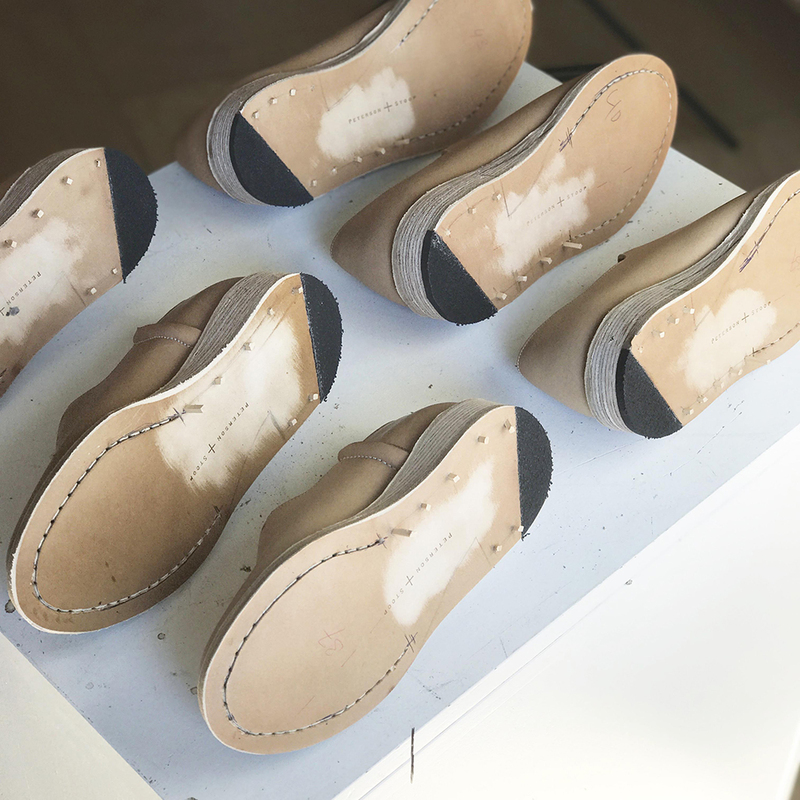 Peterson Stoop is part of a new generation of fashion innovators, pioneering a sustainable approach to footwear production and design. 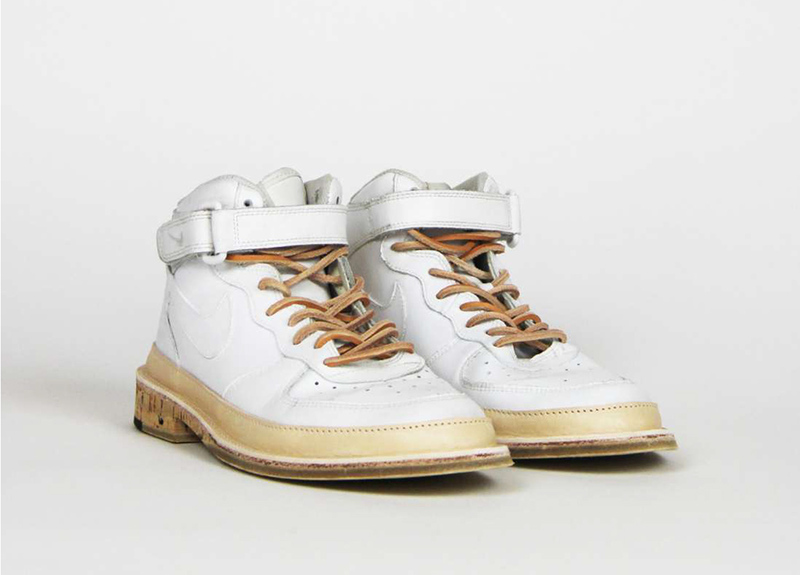 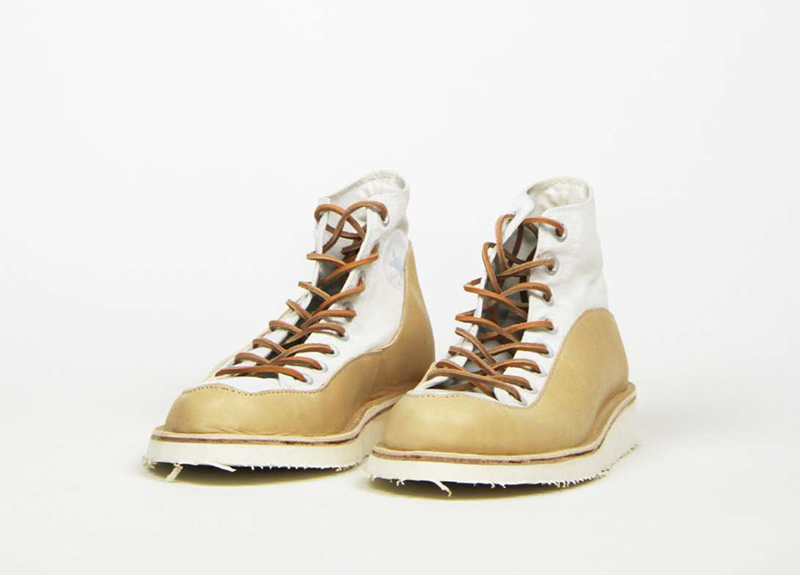 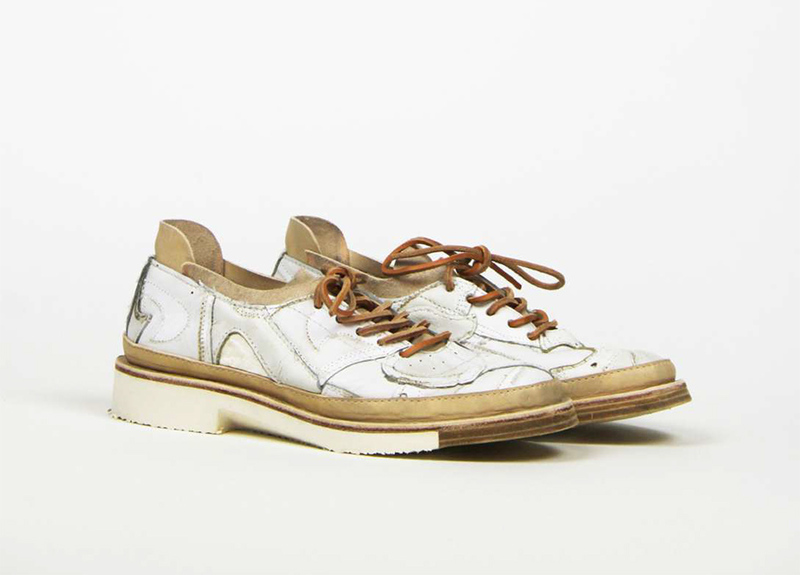 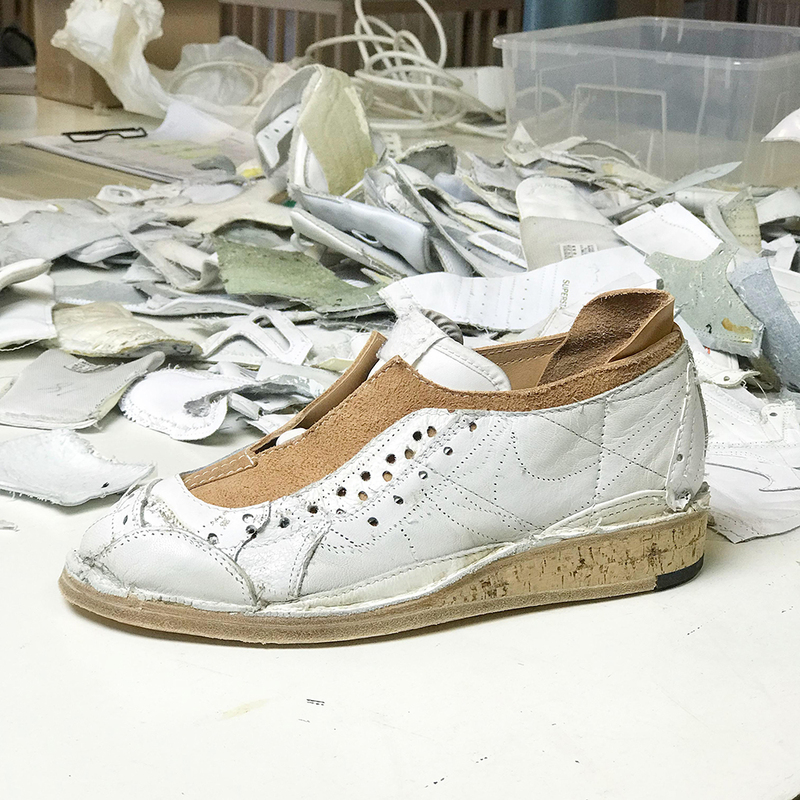 Having acquired a solid knowledge of traditional techniques and durable materials through working at a shoe repair shop and leather tannery, Jelske Peterson (BA, Artez) and Jarah Stoop (MA RCA) established footwear studio Peterson Stoop in 2013. 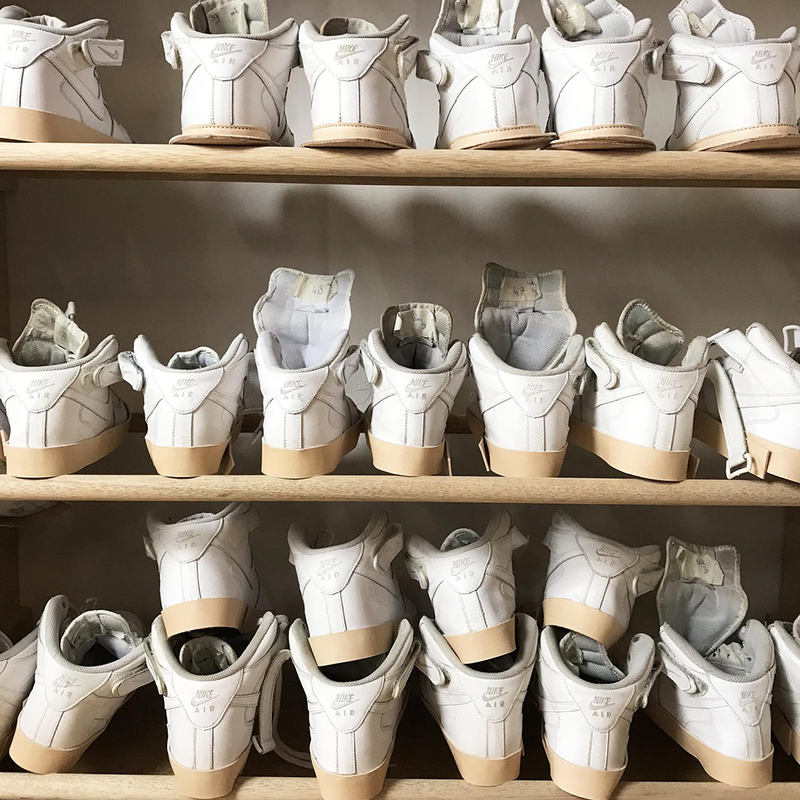 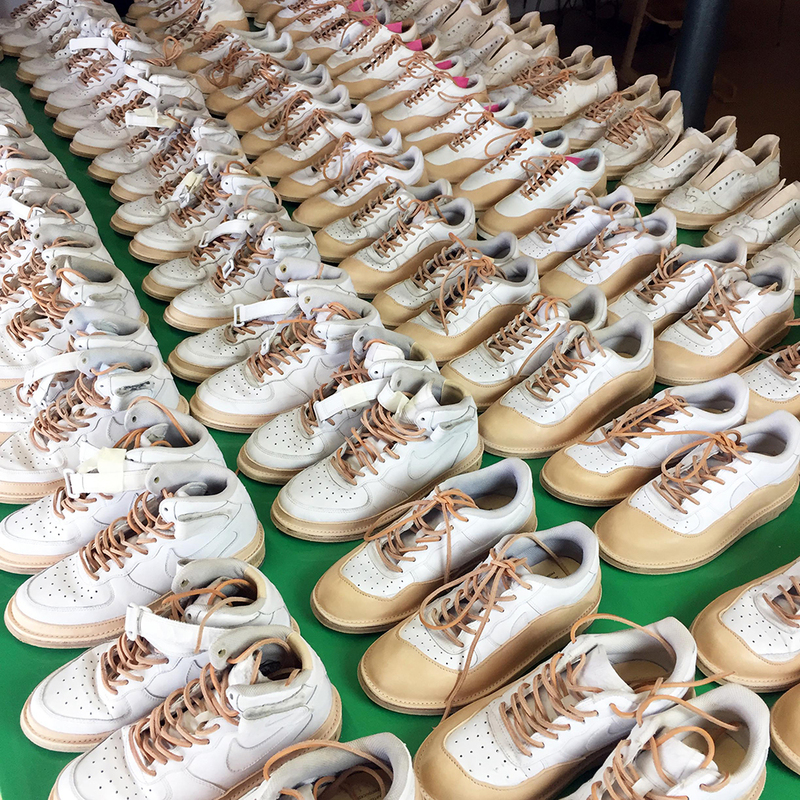 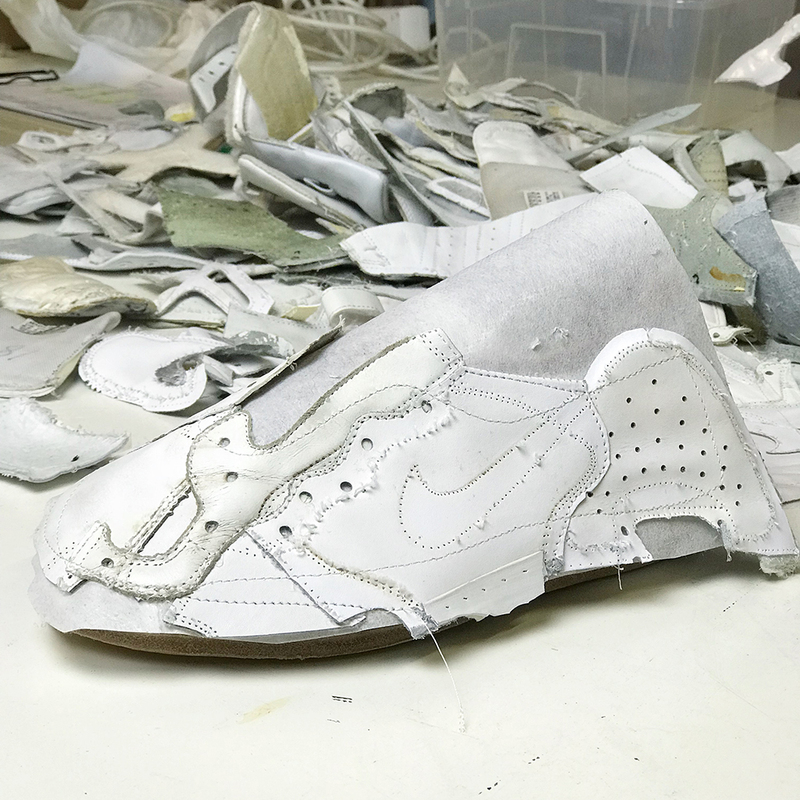 After noticing that sneakers are discarded and replaced rather than repaired, the duo conceived a way of tackling the issue of waste in the sports footwear industry. 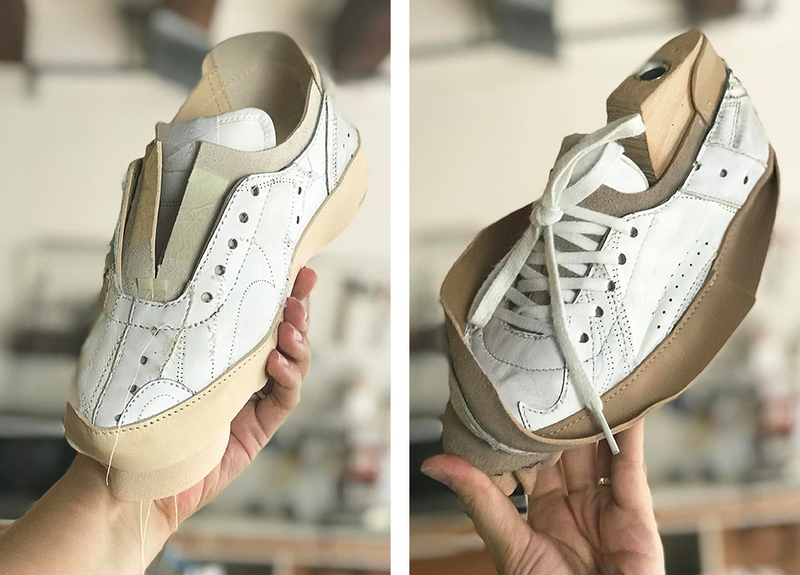 Peterson Stoop deconstructs vintage sneakers and rebuilds them with natural materials, including cork and leather. 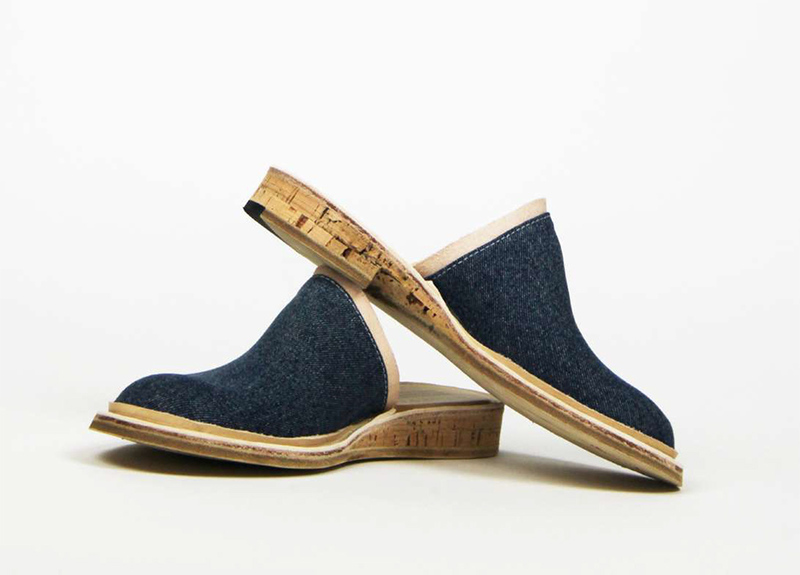 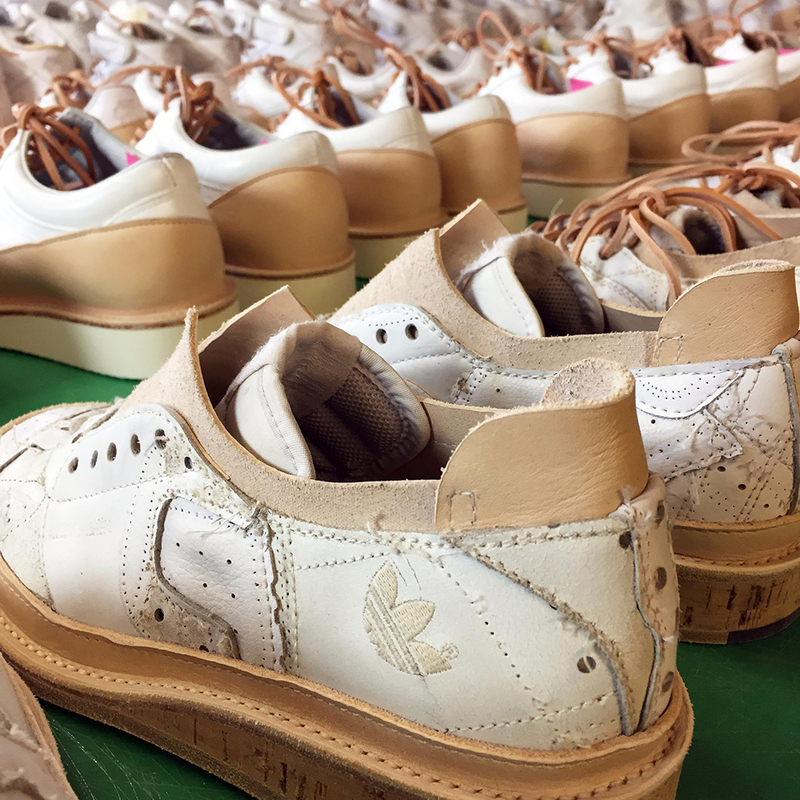 By producing desirable and ethical footwear they intend to push the industry to a more sustainable future. 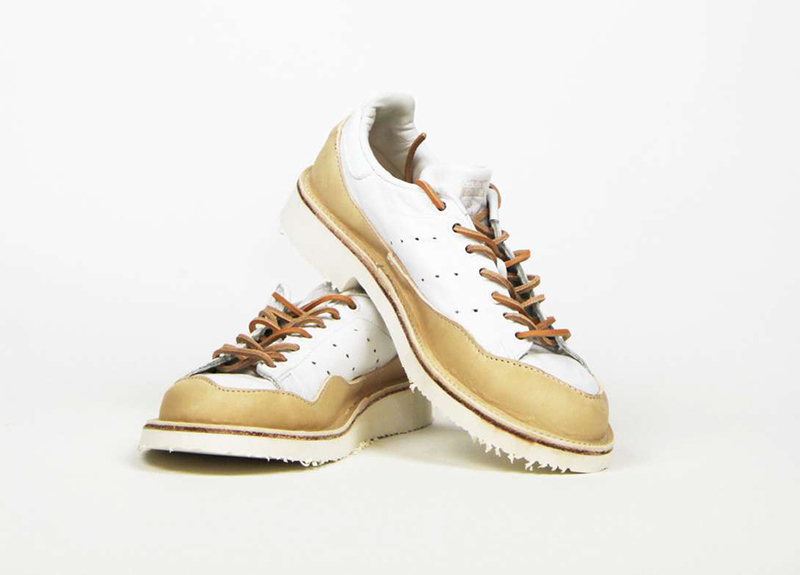 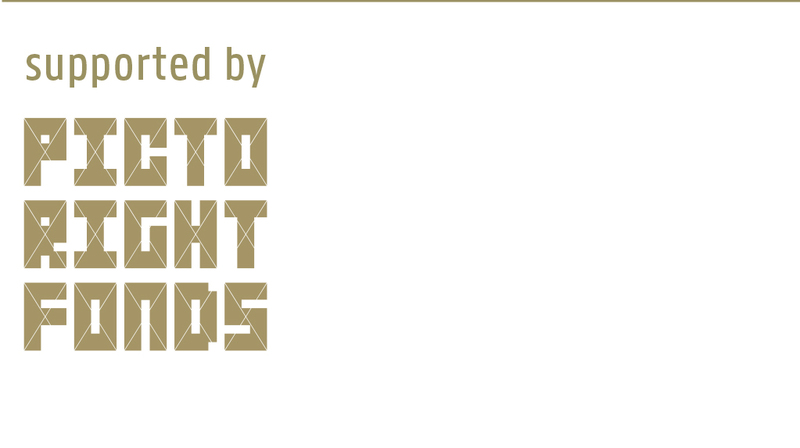 All products are suitable for men and women and available in bespoke options and sizes. 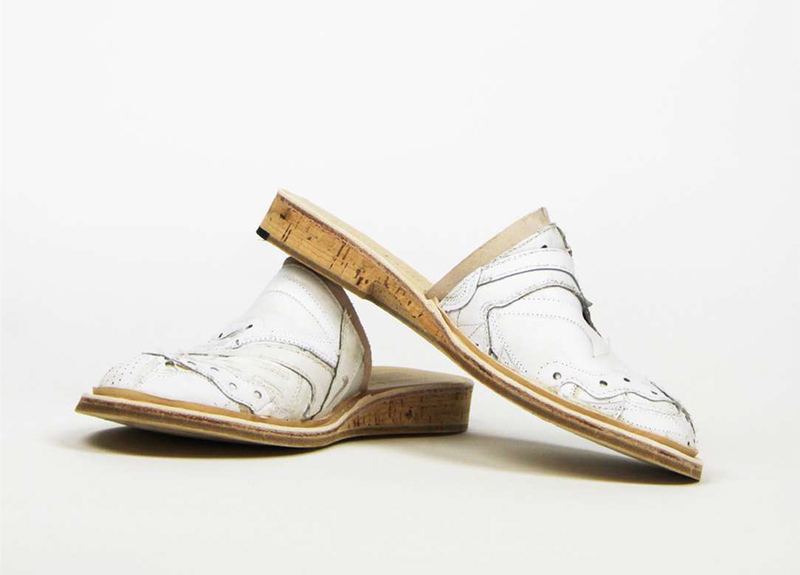 This is possible because they are designed and artisanally produced by the founders Jelske Peterson and Jarah Stoop, accompanied by a small team of artisans, in their Amsterdam based studio.